Classic Plumbing, Heating & Air Conditioning provides quality services you can count on. When you have an issue in your home or business, you need someone you can trust to provide a repair, install new equipment or help get an emergency under control. 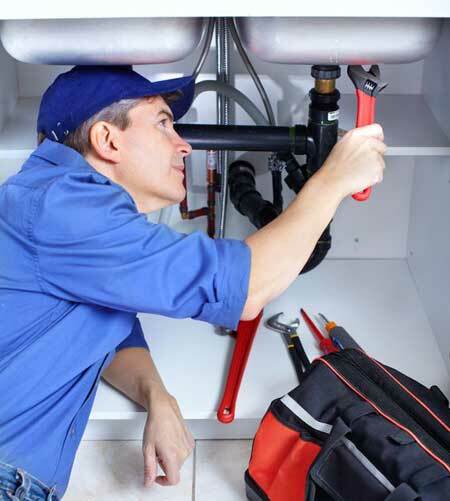 We offer a variety of residential & commercial services for plumbing, heating & air conditioning. Classic Plumbing, Heating & Air Conditioning's specialists have been able to install high-quality air conditioning and heating units in the Hudson Valley. Instead of giving our customers a low-quality system for a high-quality price, we make sure that we only provide the very best quality recommendations and competitive pricing that they need to take into consideration on a continuous basis. 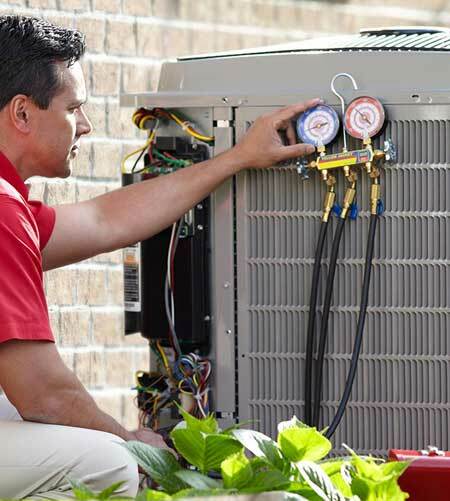 We offer top-notch air conditioning repair services that will get your malfunctioning systems back up and running again so that you and your family can maintain a superior level of climate control in your Hudson Valley home. Every customer's individual needs are important to us at Classic Plumbing, Heating & Air Conditioning. Our focus of providing quality plumbing service and products combined with honesty has made our company the first choice of many residential clients in the Hudson Valley. You can count on a Classic Plumbing, Heating & Air Conditioning plumber to take care of your plumbing and drainage needs-day or night. Learn more about our residential plumbing and drain cleaning services. If your shower isn't getting hot, you're quickly running out of cold water, or you water heater is leaking, call us immediately to set up a service call. 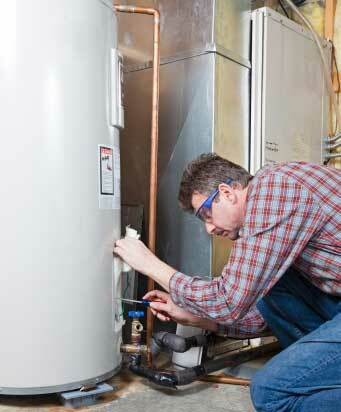 Our plumbers are available 24/7 and will make sure you get your hot water back as quickly and painlessly as possible. If you're ready to install a new water heater Classic Plumbing, Heating & Air Conditioning can recommend the right water heater for your family's needs and we'll also provide an expert installation.